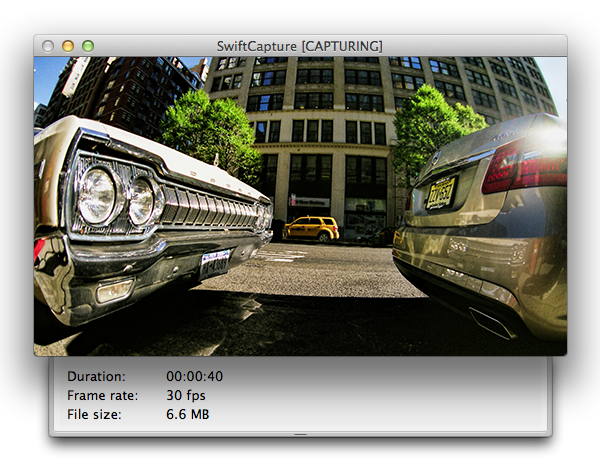 [prMac.com] London, United Kingdom - Ben Software today announced the release of SwiftCapture 1.2, a major update to the high-performance video capture application for the Mac. SwiftCapture's powerful features and intuitive user interface allow users to create high-quality video recordings, timelapse captures and stop-motion movies from a variety of video and audio input devices. * Compatible with macOS 10.14 "Mojave"